My husband, Ken, loves asparagus. And he loves tomatoes. And he loves pesto. So when I found a recipe that combined all three, how could I not make it??? 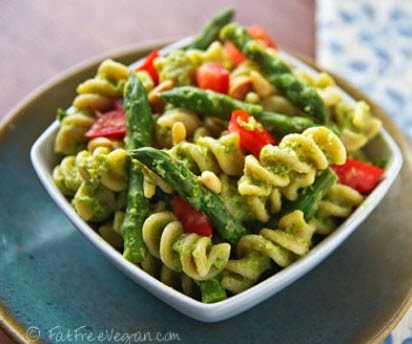 I found the original recipe at Fat Free Vegan Kitchen, and if you are avoiding gluten and wish to make your own pesto sauce, then this is the recipe for you! I went for ease and I'm okay with gluten, so my recipe below uses pesto in a jar, regular pasta, and grape tomatoes. Snap off the tough ends of the asparagus. Bring a large pot of water to a boil, and add the asparagus spears. Cook on medium heat until tender, about 8 minutes. Remove the asparagus spears from the water and place in colander, reserving water in pot. Rinse asparagus with cold water. Bring the water back to a boil. Sprinkle with salt, if desired, and add pasta. Cook until the pasta is al dente. Drain and rinse the pasta with cool water. Put into a large serving bowl. Cut asparagus tips 2 inches from the top. Cut remaining spears into 1 inch pieces. Add to the pasta. Toss the pasta, asparagus, and tomatoes with the pesto, and season with salt and pepper to taste. Sprinkle with lemon juice and pine nuts. Serve at room temperature or refrigerate until ready to serve. One of our favorite dishes any time of year is shrimp with angel hair and pesto. For a change, serve this asparagus salad with grilled shrimp and it's a great springtime treat! I have many favorite signs of spring. You would think the first sign of spring is melting snow. But with the winter we've had this year (here in the midwest, and for many of you in other parts of the country as well), we are still seeing snow well into spring. One of my favorite signs of spring, and definitely a first sign of spring, is the morning song of the birds in the trees outside our bedroom window. The first time you hear it, you're reminded of the winter silence and now you know spring is in the air. Another of my favorite signs of spring is the buds and bulbs popping up from the ground in the garden. 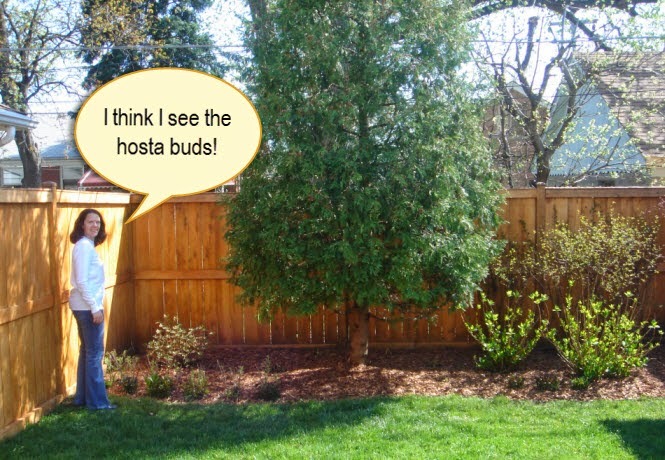 As spring fever hits, Ken and I have now taken to walking outside and peering down into the dirt searching for those first signs of "buddage". 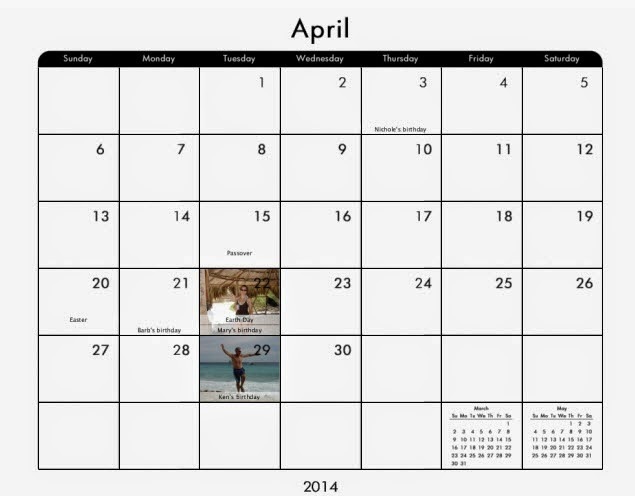 Adding one more to this list, a favorite sign of spring is beginning talks about camping! 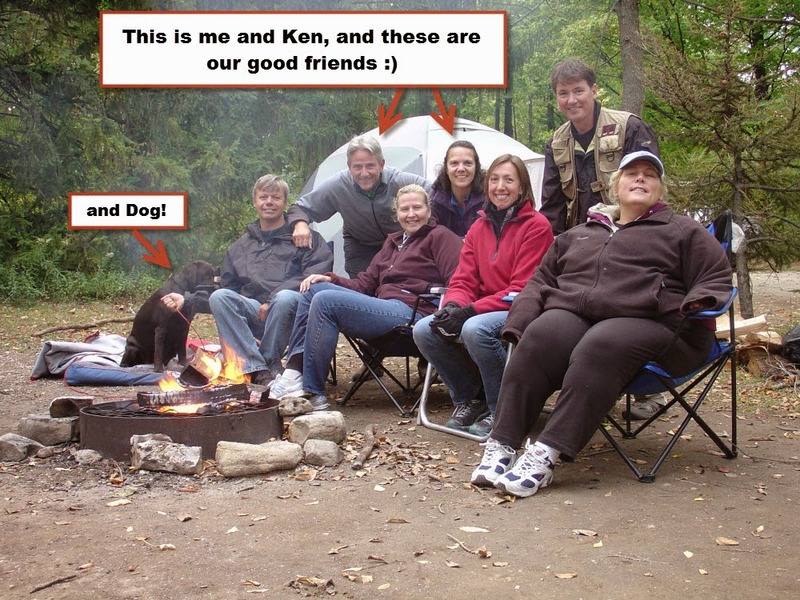 Ken always took a spring camping trip with the guys before we were married, and has done it on occasion since, but we more enjoy camping together and with groups of friends. Starting those plans and choosing new places to visit is on my list of favorite signs of spring. Lastly, I came across this photo as I was putting together this post, and I cannot forget the most awesome sign of spring, when newborn bunnies are born in our backyard! 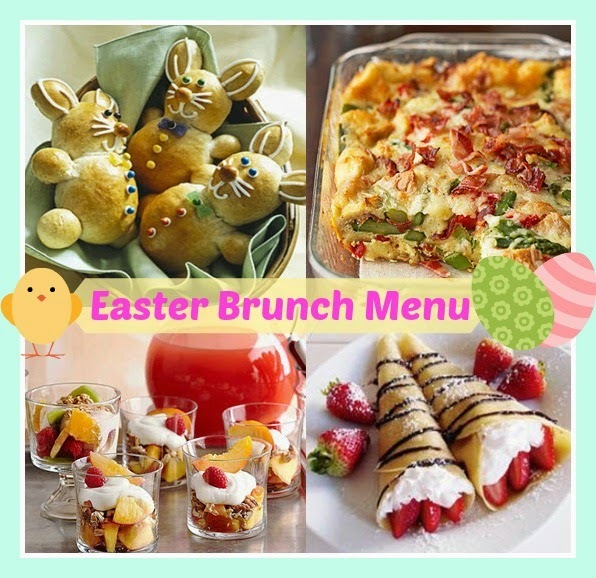 For your Easter celebration, if you're going brunch this year, we've put together a full menu of elegant and delicious recipes. Just add your favorite drinks and an extra sweet or two, and you're all set. BHG is my first go-to for party planning (and gardening...and decor...and...). 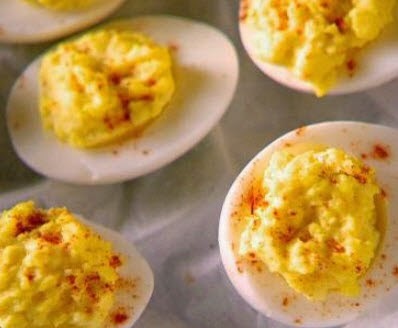 I always manage to find favorite recipes on BHG. 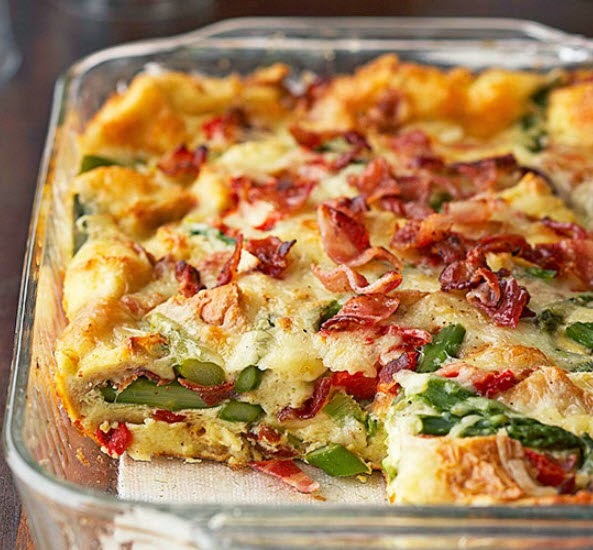 This Bacon Asparagus Strata is perfect for a Spring or Easter brunch. 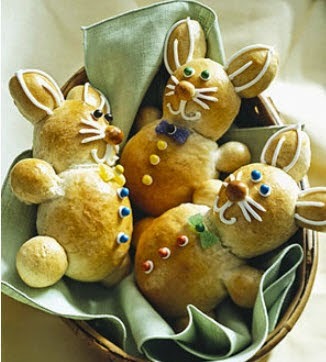 I give you fair warning, these adorable little bunny breads take work, so prepare yourself and make them a day ahead. They are cinnamon flavor and slightly sweet so a perfect side bread. 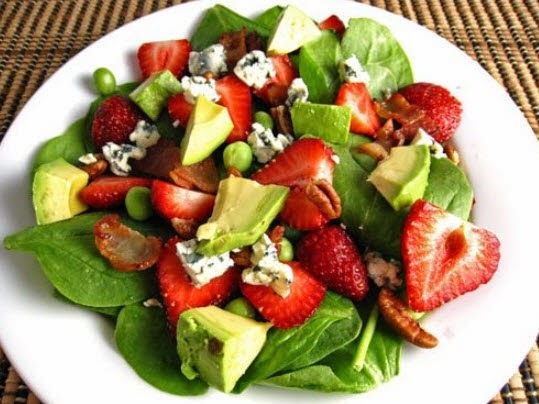 Add some light and delicious flavor to your menu with a spinach strawberry salad with blue cheese, avocado, and pecans. A wonderful mix of flavors for spring or summer! A sweet side dish are these wonderful strawberry cream crepes. 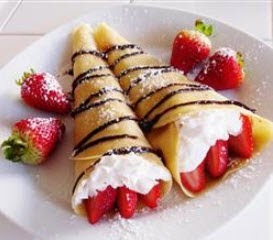 You can use fresh strawberries or fill the crepes with preserves and serve a little whip cream on the side. 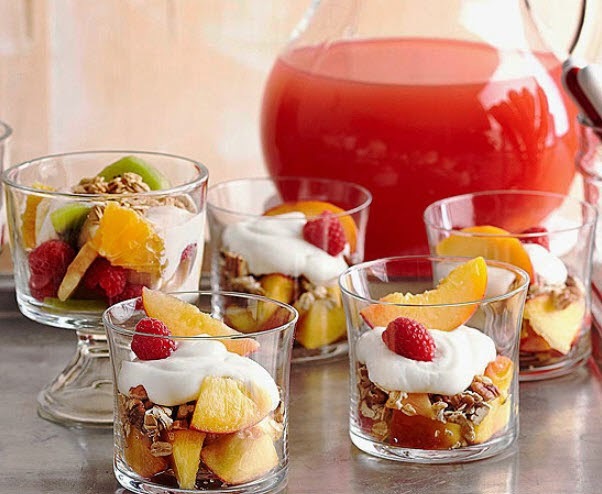 Another delicious and healthy side dish are these yogurt granola parfaits from BHG. Mix it up with whatever fruit you prefer. Use banana with almonds, peaches and mango or orange and kiwi. Your choice! 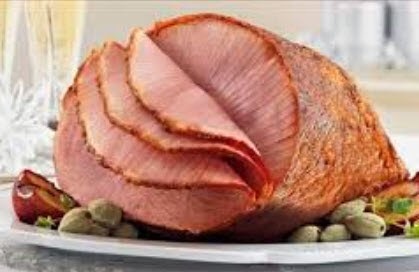 Add to all of these lovely side dishes a baked ham, either pre-made from Honeybaked or bake your own if you choose, and a batch of classic deviled eggs. What's planned for your Easter celebration? 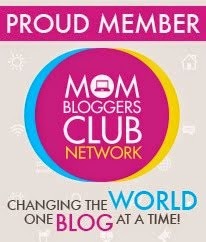 I've been a little quiet on the blog lately as I've been trying to figure out a smooth transition. My gift basket company, Thoughtful Presence, uses an awesome eCommerce platform, called BigCommerce. Not long ago, they added a new built-in blog feature, which we in BigCommerce's world were all super excited about. 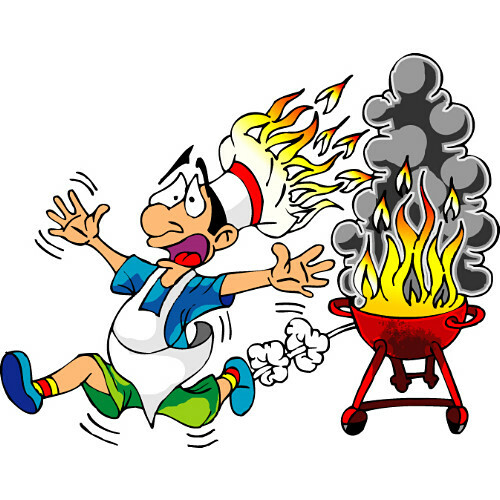 So as I watched it unfold, and played around with it a bit, I also had to figure out what I would do with this blog, if I transition to the new platform, which would put the blog right on our Thoughtful Presence shopping website. Now without getting into a lot of technical nitty gritty stuff about websites and platforms and shopping carts, I'm here to say we're making the switch. We've officially moved the Thoughtful Presence gift basket company blog to our shopping website platform. And this blog, as you may have noticed in the header, is now a blog about "A Lifestyle of Giving". Thoughtful Presence company blog will focus on our gift basket designs, products, and all things related to holidays and special occasions. Thoughtful Presence lifestyle blog will focus on celebrating a lifestyle of giving everyday, whether it's party ideas, recipes, or stories about giving. And while I'm crystal clear on the direction of the company blog, I must admit I expect this blog to unfold a little over time. And that includes a bit of a facelift! new company blog and subscribe there too. We'd love to have you! So given my October wedding choice and my planned June wedding choice for these cookies, I am here to tell you they are the Perfect Spring Cookie! Seriously, they are deliciously light (think shortbread), and beautifully pastel in color (think pink and green). So if you're looking for the perfect cookie for your Easter table, here it is! In a large bowl, combine the 3/4 cup butter and the 3/4 cup powdered sugar. Beat with an electric mixer on medium speed until well mixed, scraping side of bowl occasionally. Add egg; beat until combined. Gradually beat in flour and salt on low speed until well mixed. Cover and chill about 1 hour or until dough is easy to handle. Preheat oven to 350 degrees F. Place pistachio nuts in a small bowl. Shape dough into 1/2-inch balls. Roll each ball in pistachio nuts to coat. Place balls 1 inch apart on an ungreased cookie sheet. Dip the bottom of a glass in granulated sugar and flatten each cookie. Bake in preheated oven for 8 to 9 minutes or just until edges begin to turn golden brown. Transfer to a wire rack; let cool. In a small bowl, combine the 1-1/4 cups powdered sugar, the 1/4 cup butter, and the vanilla. Beat in enough of the maraschino cherry juice to make a filling of desired consistency. Reserve about 1/4 of the filling for decorating cookies. Spread about 1 teaspoon of the remaining filling on the bottom of each of half of the cookies. Top with remaining cookies, flat sides down, pressing lightly together. Before serving, spoon a small amount of the reserved filling on top of each assembled sandwich cookie. If desired, press a maraschino cherry into filling. Makes about 21 sandwich cookies. This is taken exactly from Bhg.com, and I made no changes to the recipe. However, for my purpose of transporting these to a wedding reception hall for a dessert table, I chose not to add the cream and cherry topping, but just to have plain sandwich cookies, and they were perfect. 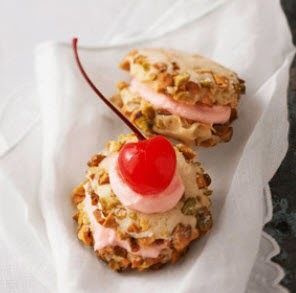 As you add the maraschino cherry juice into the filling, consider the color you are going for as well. Less juice will make a nice pastel pink. More juice will deepen the color but make sure your consistency doesn't get too thin. Enjoy!